BPD drew criticism for posting a tribute to Celtics coach Red Auerbach, a white man. By Hayley Glatter·	 2/12/2018, 9:39 a.m.
Update: February 12 at 12:18 p.m.: Later on Monday, Mayor Marty Walsh issued a statement condemning the police department’s tweet. 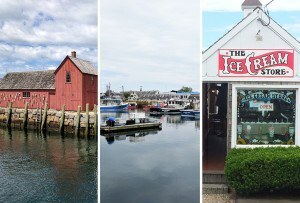 Walsh did not mince words and said the post “was completely inappropriate and a gross misrepresentation of how we are honoring Black History Month in Boston.” He went on to list several prominent African Americans that the city plans to celebrate in February, including Harriet Tubman, Michael Bivins, and Mel King. After an intense backlash, the Boston Police Department deleted and apologized for a tweet that honored a white man in conjunction with Black History Month. On Sunday evening, the BPD tweeted a tribute to Red Auerbach, the former Celtics coach, “in honor of #BlackHistoryMonth,” and lauded him for elevating black athletes and coaches in the NBA. Several Twitter users were quick to criticize the BPD for what was broadly perceived as an insensitive tweet. Some, including former mayoral candidate and city councilor Tito Jackson, pointed to the post as reinforcing the stereotype that Boston is plagued by racism. The Boston Police Department really tried to #AllLivesMatter Black History Month. BPD quickly reversed course and re-posted a tribute to Celtics legend Bill Russell later on Sunday evening. Russell was the first black head coach in the NBA and the first African American player to be inducted into the league’s hall of fame. 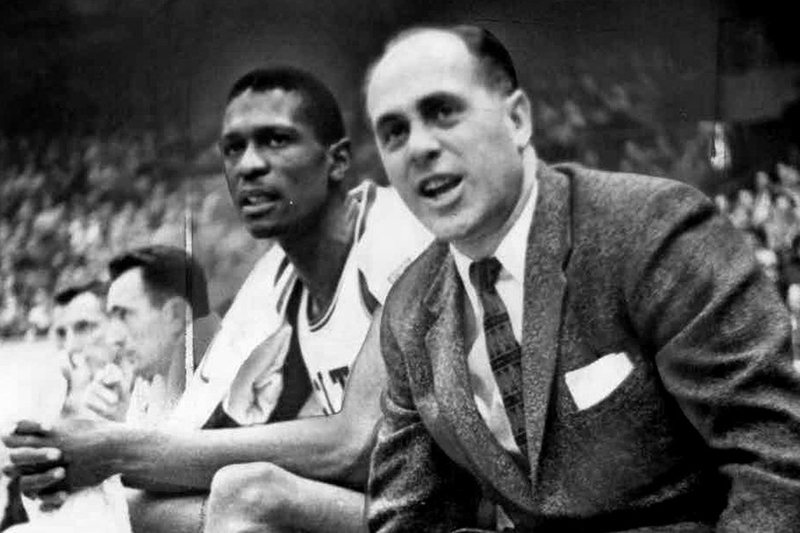 Auerbach worked to break the color barrier in the NBA. He drafted the league’s first black player and assembled the first all-African American starting five in NBA history. But…he was still white. It’s not the first time the official Twitter account for the BPD has courted controversy around issues of race. Last year, the account tweeted out a picture of black children in front of an ice cream truck and suggested it would make children run towards the police instead of away from them. The tweet was later deleted. The Boston branch of the NAACP has also weighed in on the Auerbach tweet, saying the people of Boston deserve an apology, not the tweet that was sent out, and suggested training on Boston’s racial history for anyone in the city who manages people.